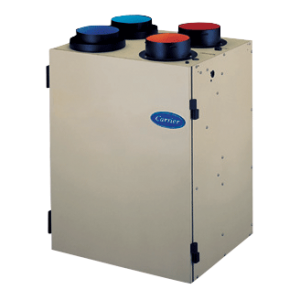 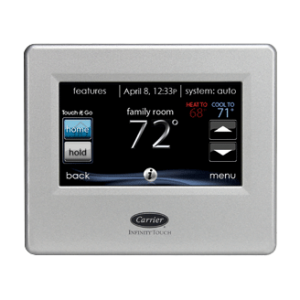 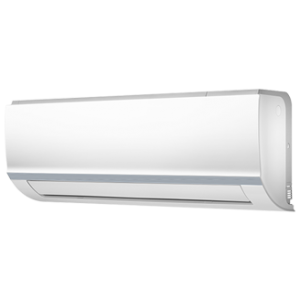 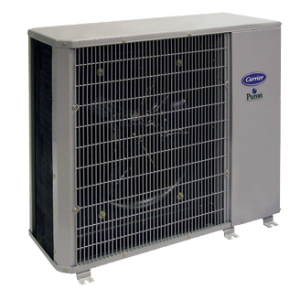 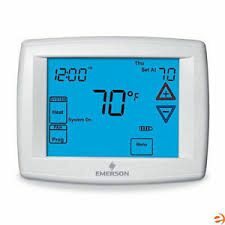 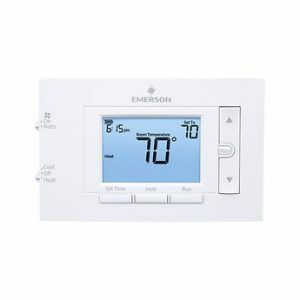 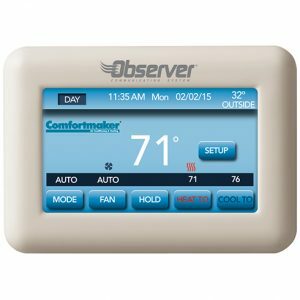 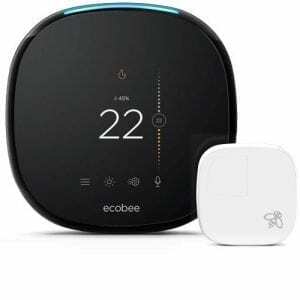 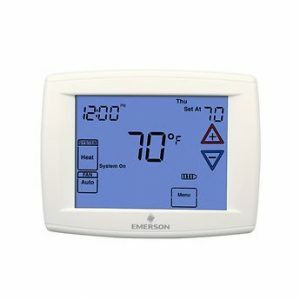 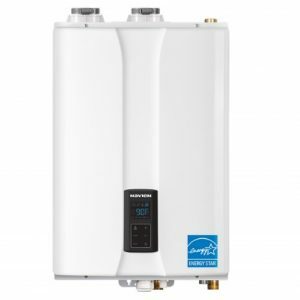 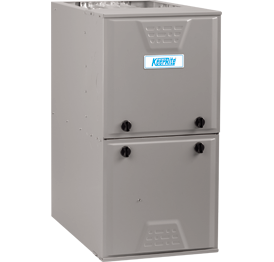 White Rodgers Sensi™ Touch Wi-Fi Thermostat – EM Air Systems Inc. 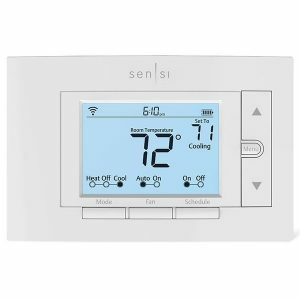 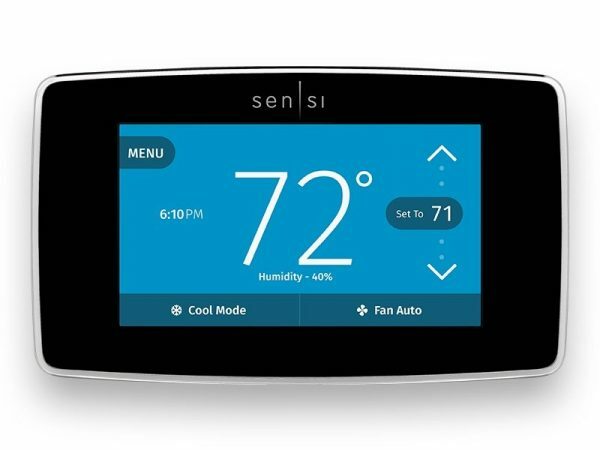 Tap into home comfort with Sensi™ Touch Wi-Fi Thermostat, and remotely access, change or program your home temperature–Anytime, Anywhere. 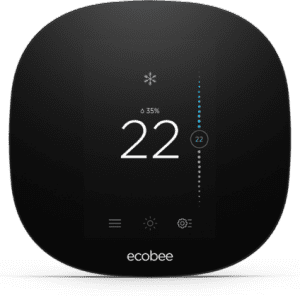 With thoughtful design features like in-app installation instructions, HD touchscreen colour display and smart home integration options, complete comfort control is right at your fingertips.